Workout is also an addiction which can be leave easily because it has a reverse case. When you do workout daily your body feels good and you feel pleased that's why you keep on lifting weight on daily basis but when you stop doing workout for one to two days your body start feeling weaker and your mind start forgetting the benefits or the pleasure of working out so you do not consider it necessary to workout. If you stop working out for longer period of time then your body will loose the shape and you will not be able to lift the same amount of weight that you were lifting when you left the gym. 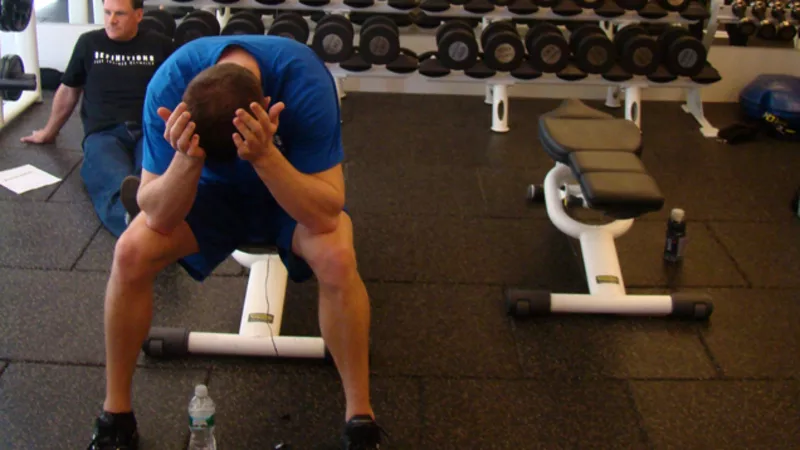 Now you want to start working out but you do not want to wait for longer period of time for lifting the same weight that you were lifting before the gap. 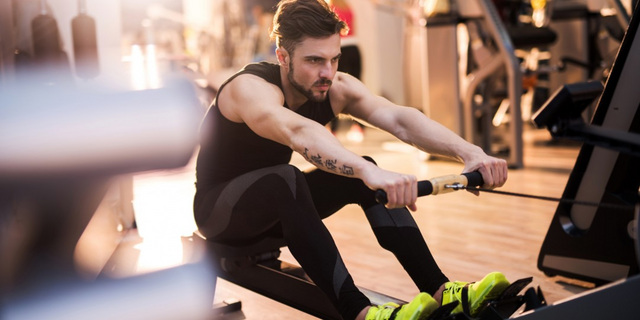 No need to worry you do not need to wait for longer period of time for reaching the same level of workout you just need to kick start your workout. To kick start your workout you first need to rebuild the endurance forget about growing the muscle mass first try to lift the lighter weight for more number of reps.
Once your body will achieve the endurance than try to lift heavy weight because now your body will be able to lift weight as it has already lifted same amount of weight. The time you need will be to develop the endurance instead of growing mass.